Boudreaux Cellars is one of the most unique wineries in Washington state. 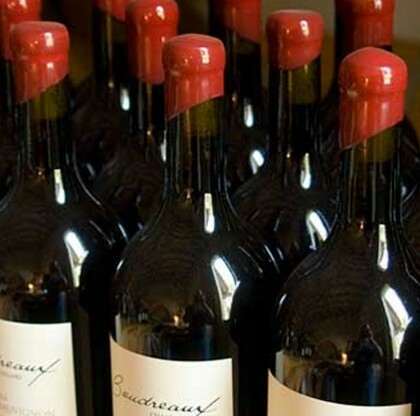 Boudreaux Cellars combines the culture of Louisiana with the winemaking traditions of Washington State. 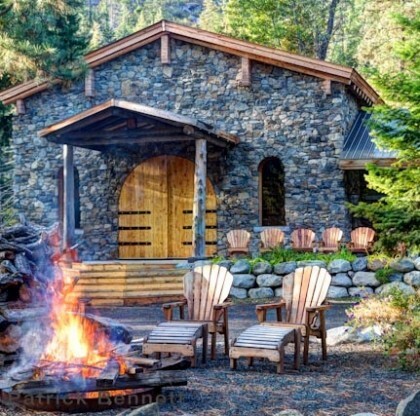 The family owned, gorgeous stone winery located deep in the Cascade Mountains, 4 miles off the power grid, lends itself to old school techniques. Grapes are sourced from the oldest vineyards to create cellar worthy wines. This is serious fun. Rob Newsom, Boudreaux Cellars owner, is a multitalented winemaker who produces some of the best handcrafted wines in the Northwest. Rob credits Leonetti Cellars owners Gary and Chris Figgins, along with John Abbott from Devona, for gently guiding him to his rustic alpine wine making adventure. The Boudreaux Cellars Wine Club shipments will arrive at your doorstep three times annually; winter, spring & fall. Included in each shipment will be tasting notes from our winemaker, Rob Newsom. Boudreaux’s limited wines are released to members first, always. We throw a party or two every year, and this is how you get the invitation. Don’t miss out.